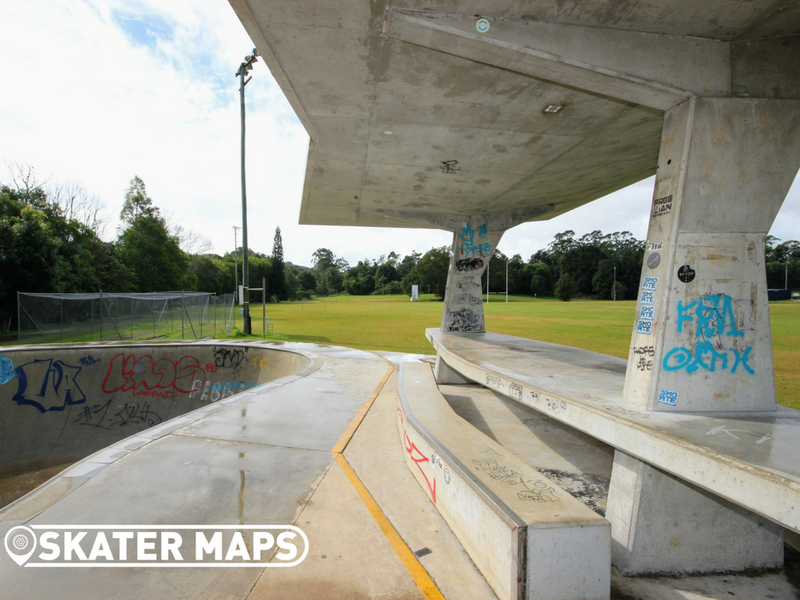 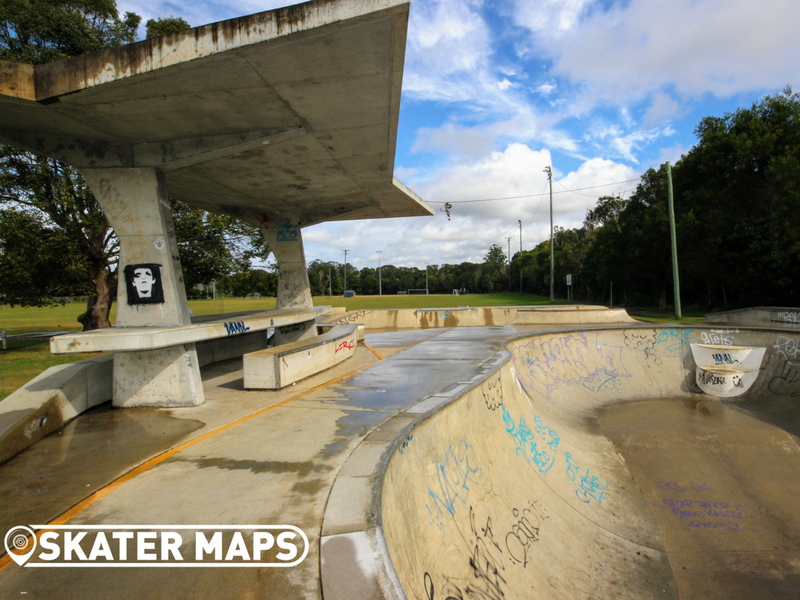 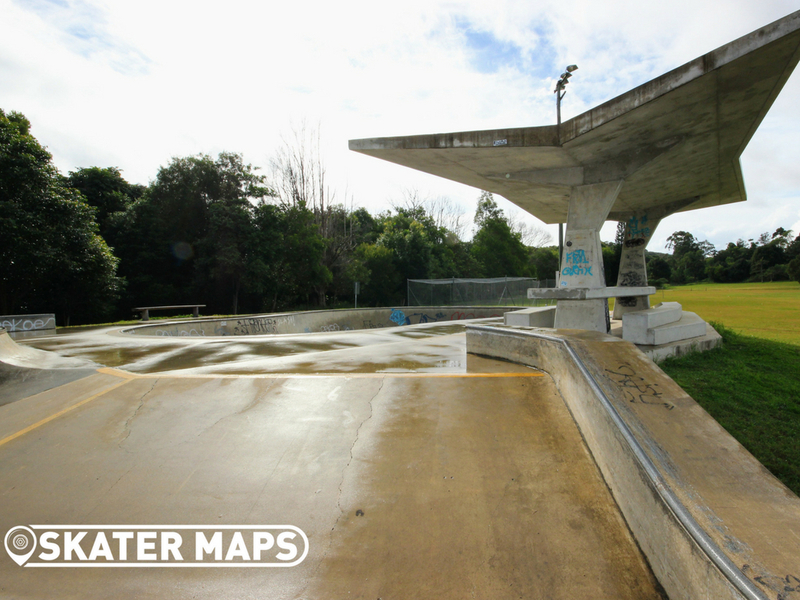 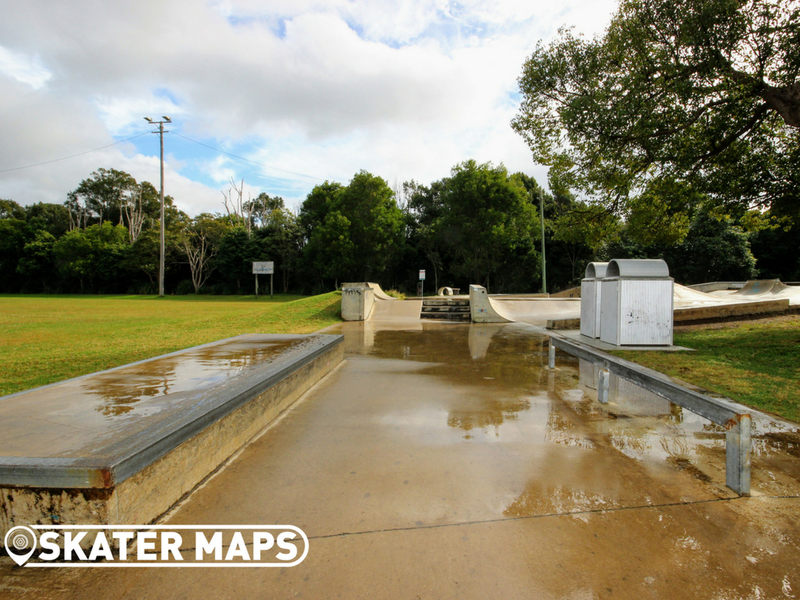 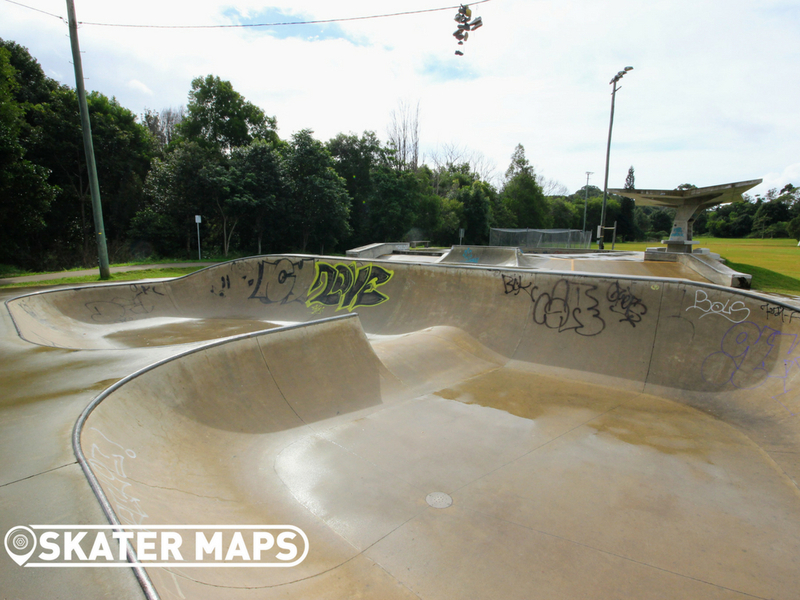 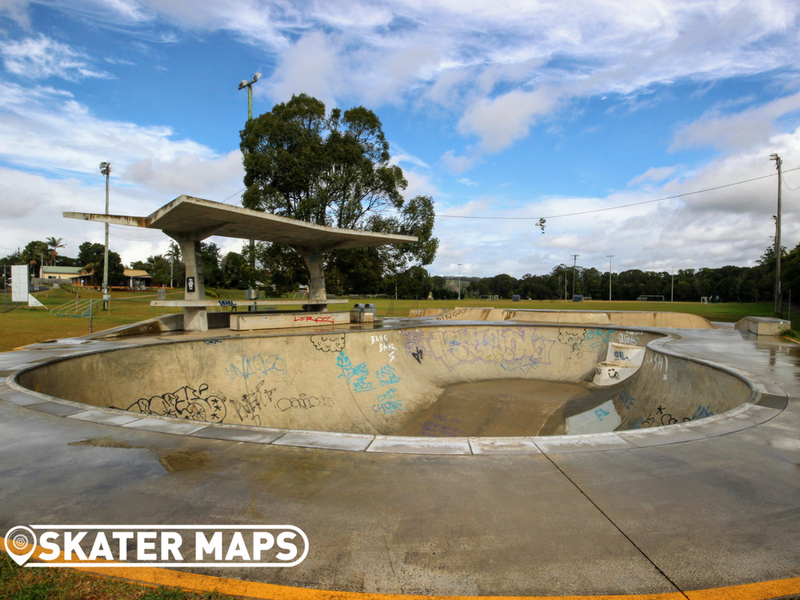 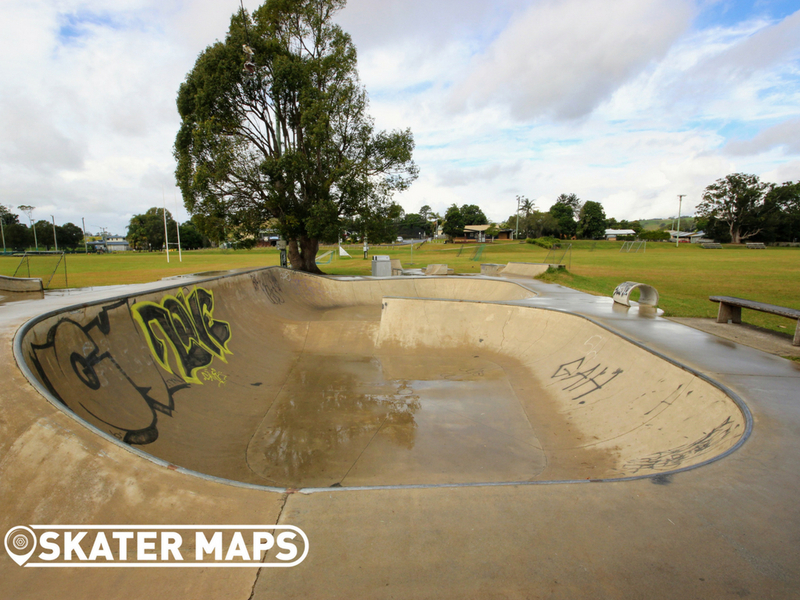 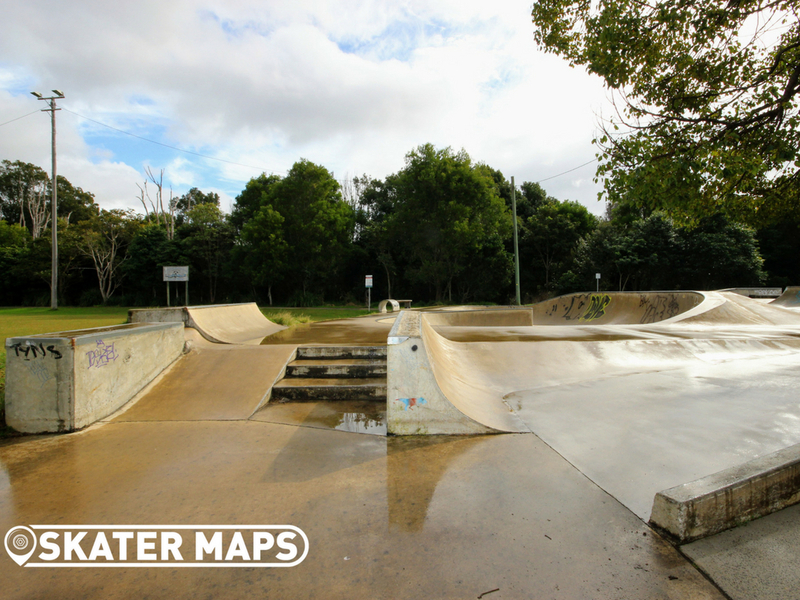 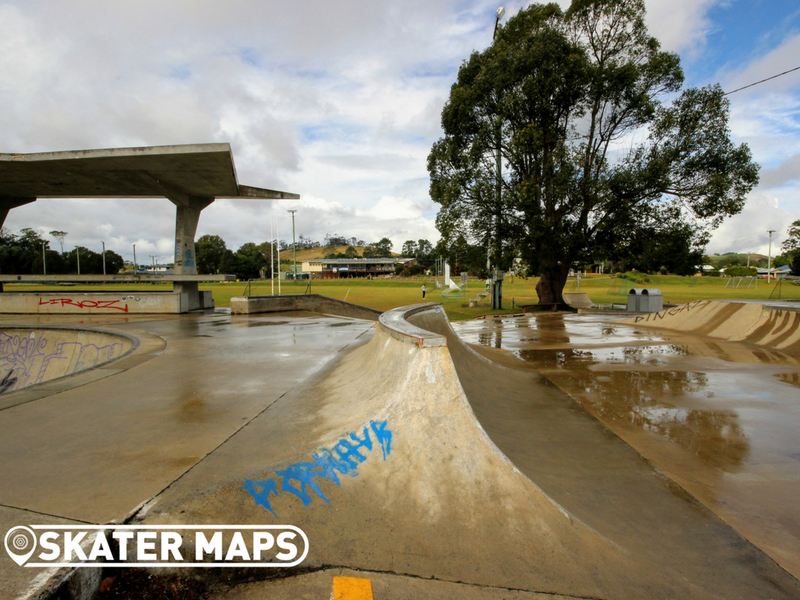 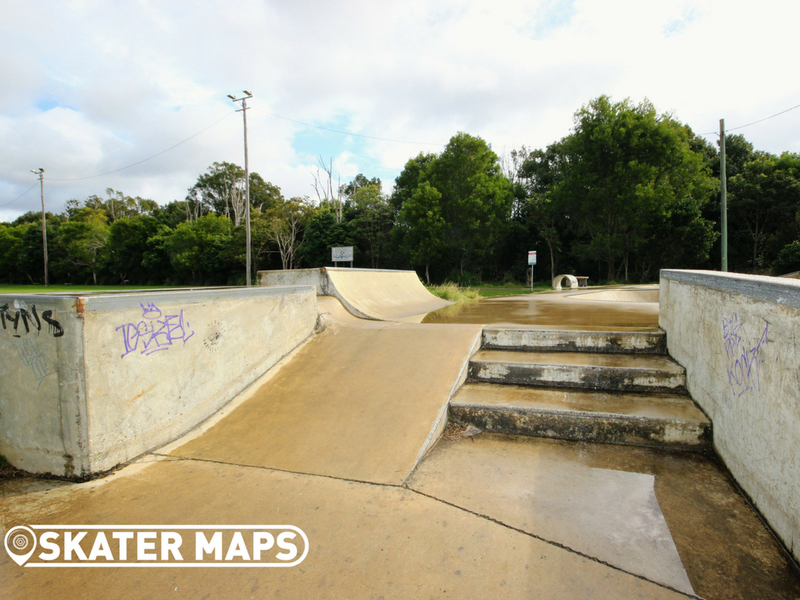 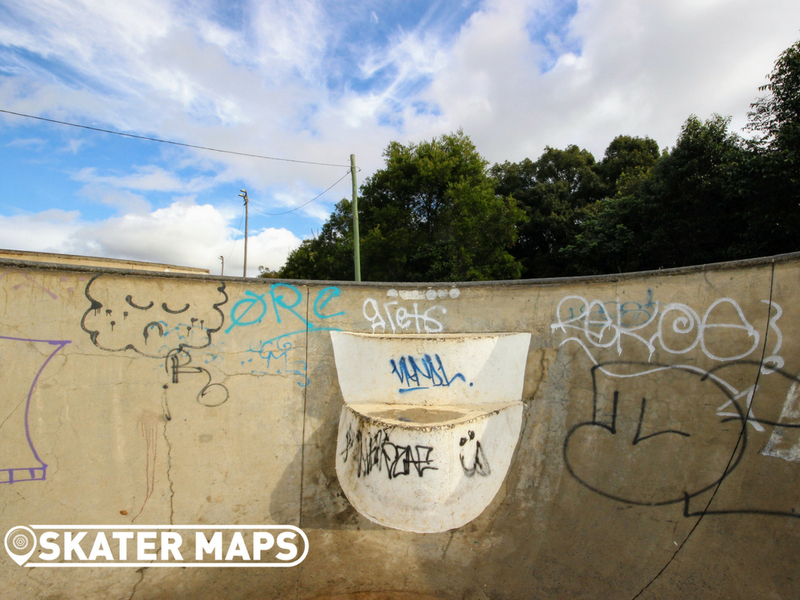 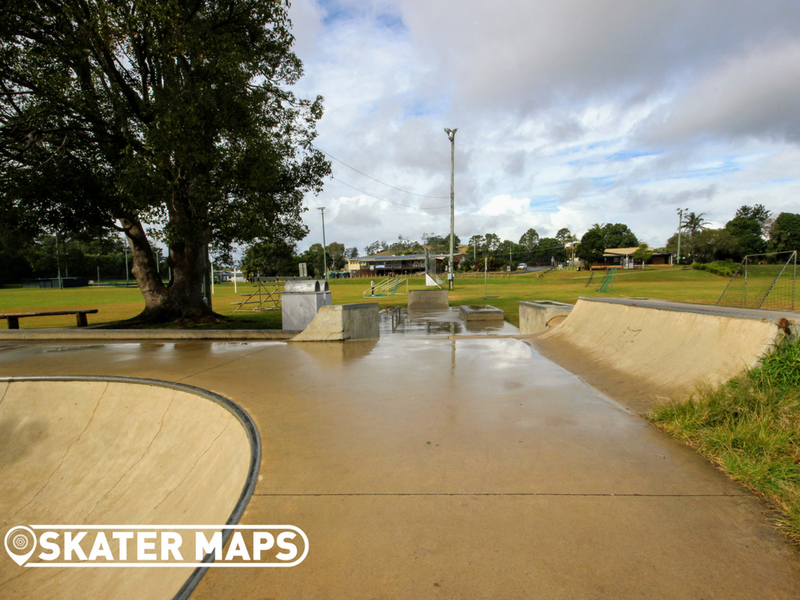 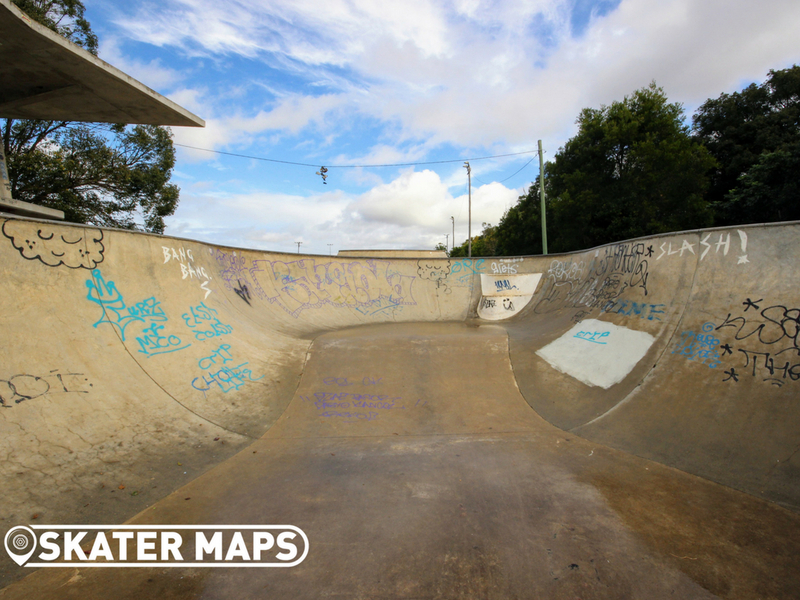 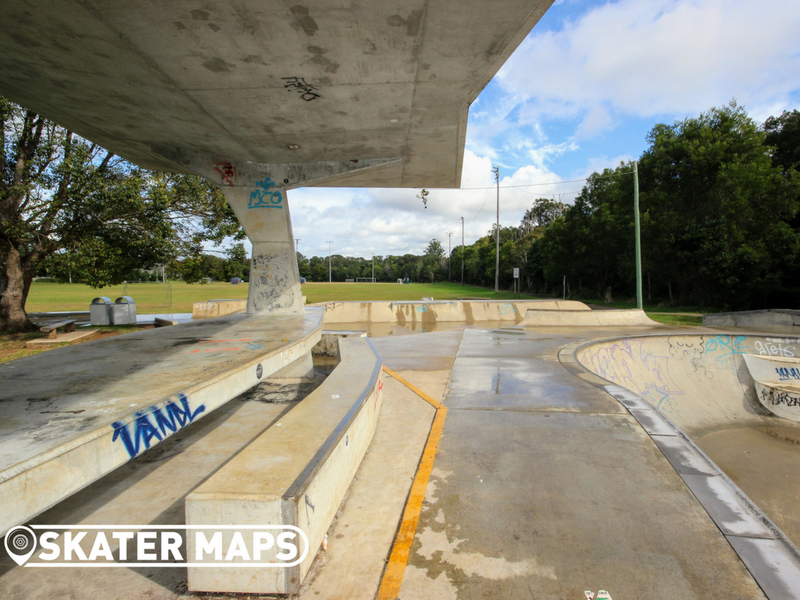 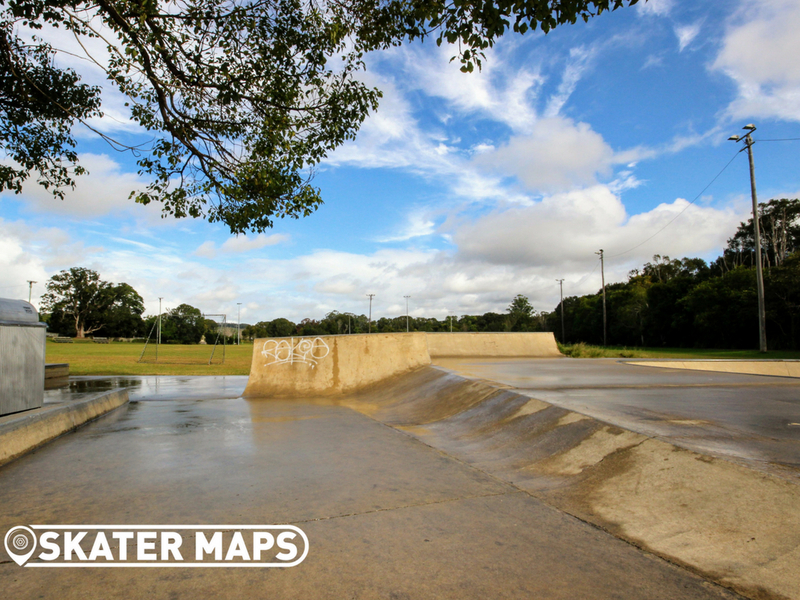 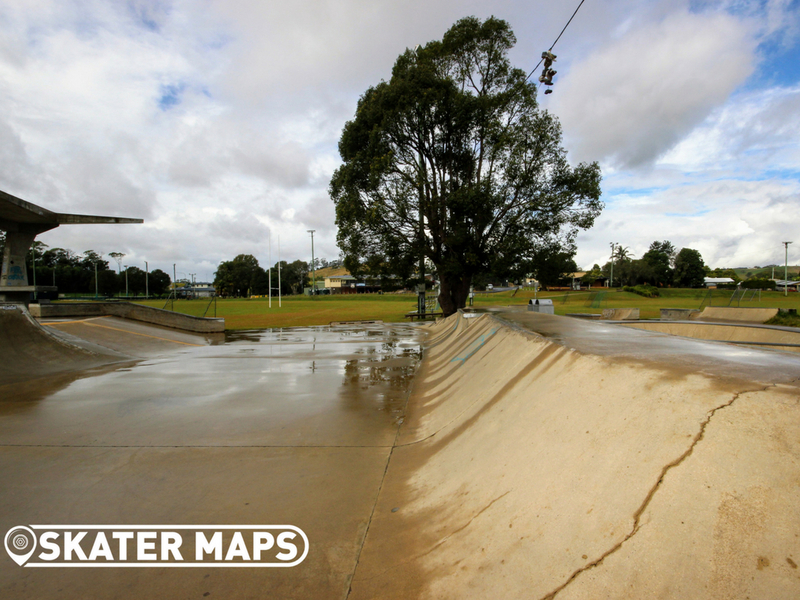 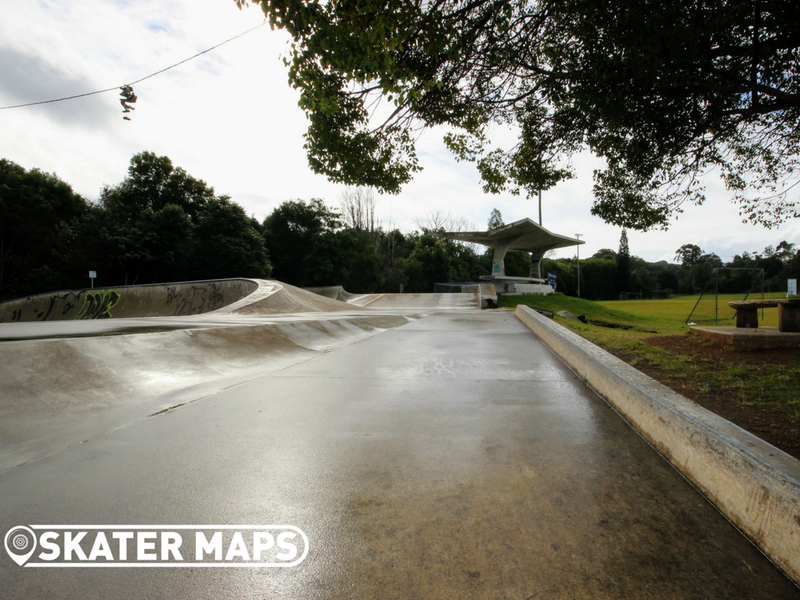 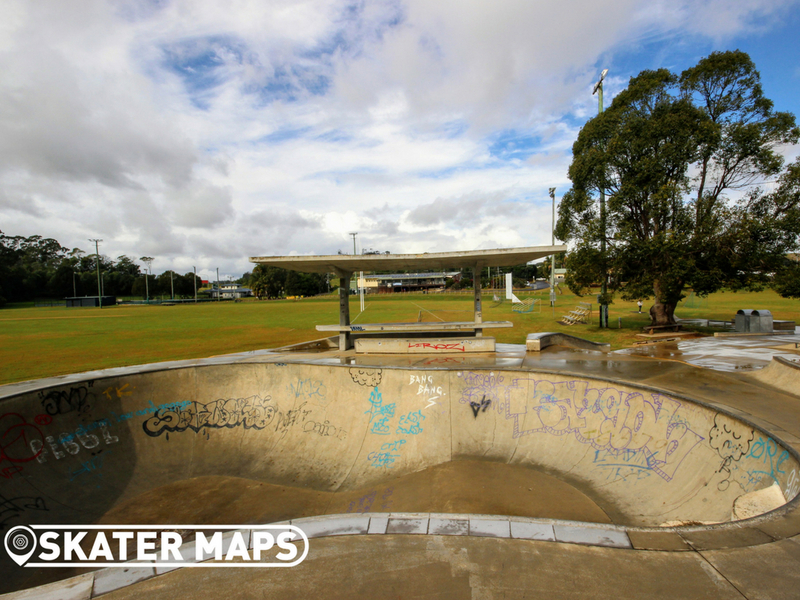 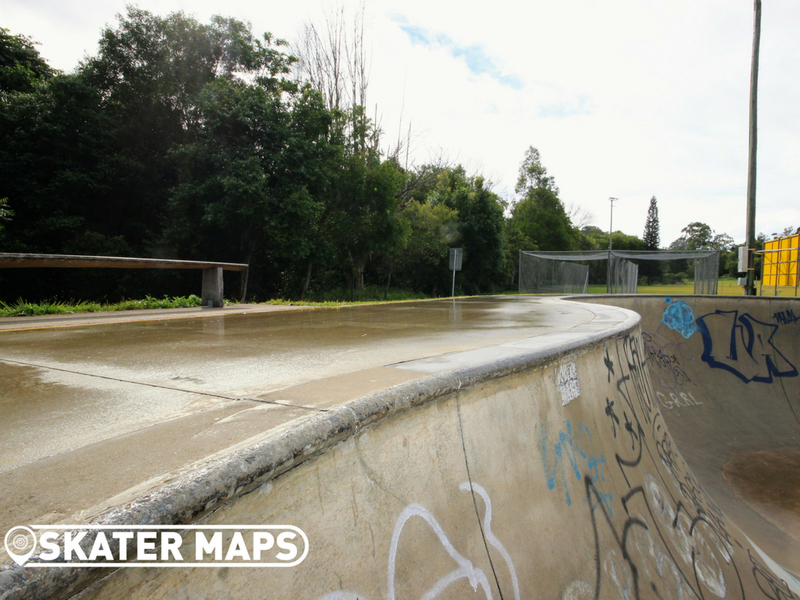 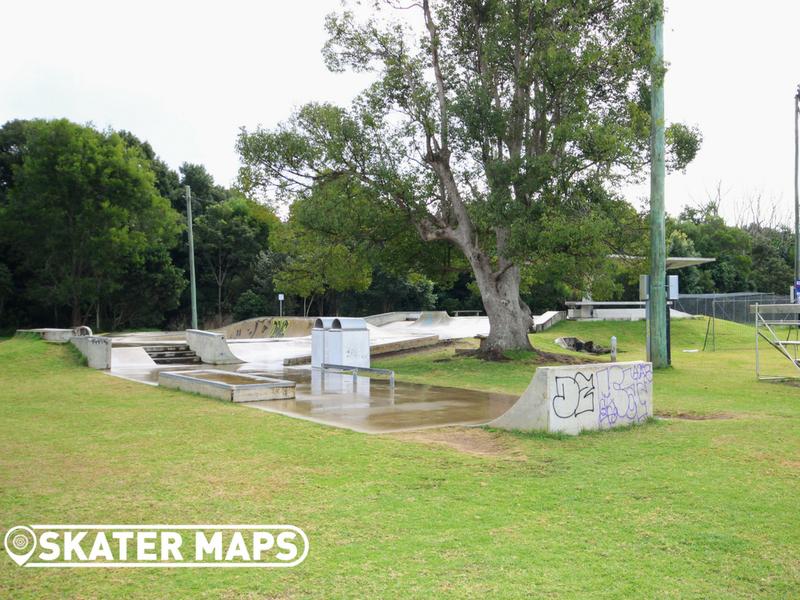 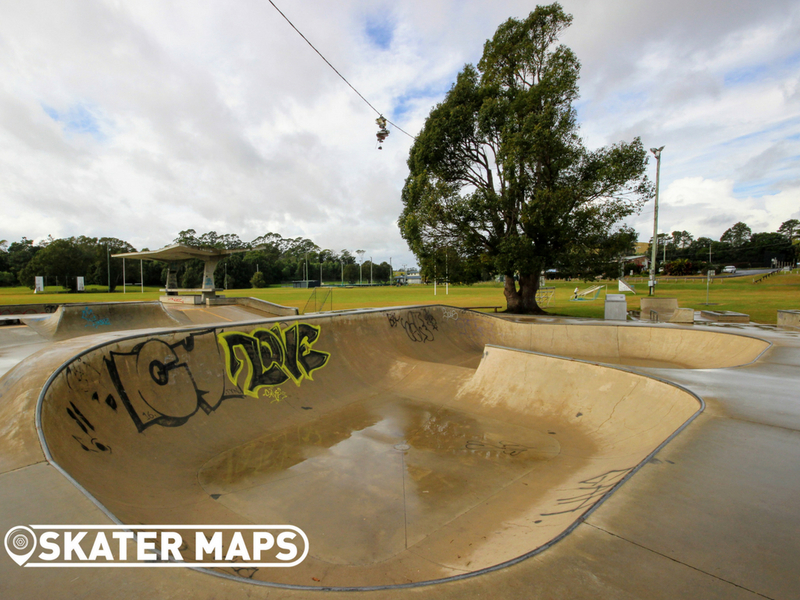 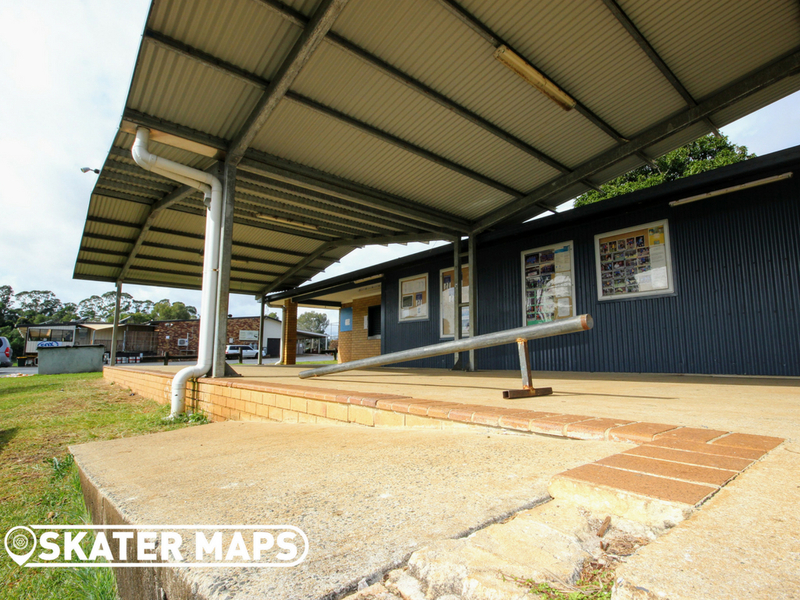 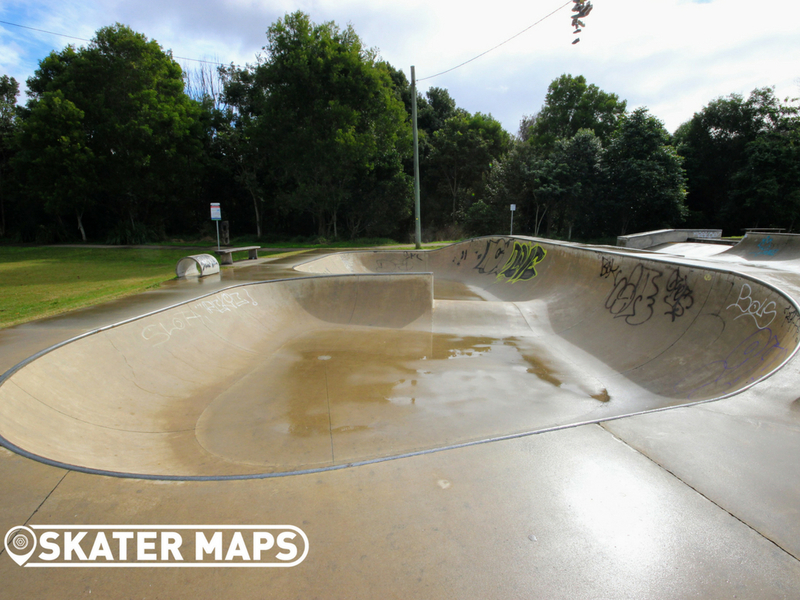 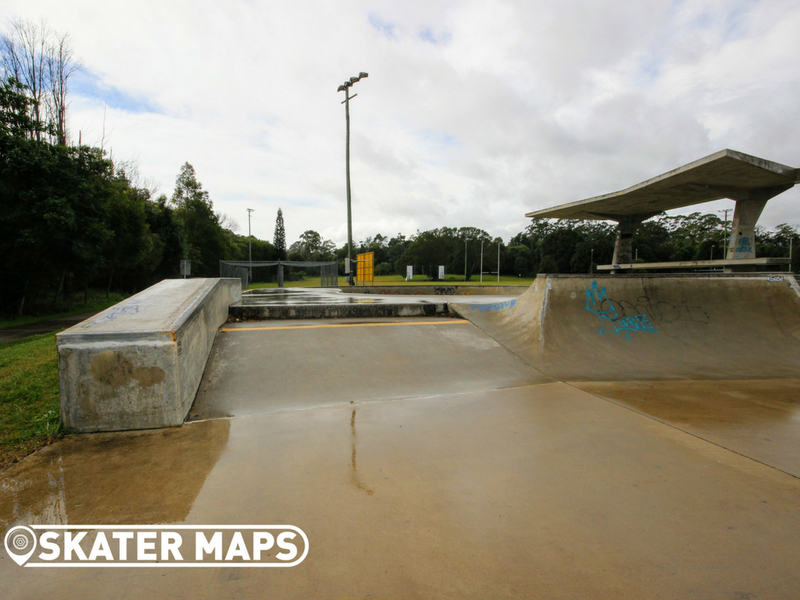 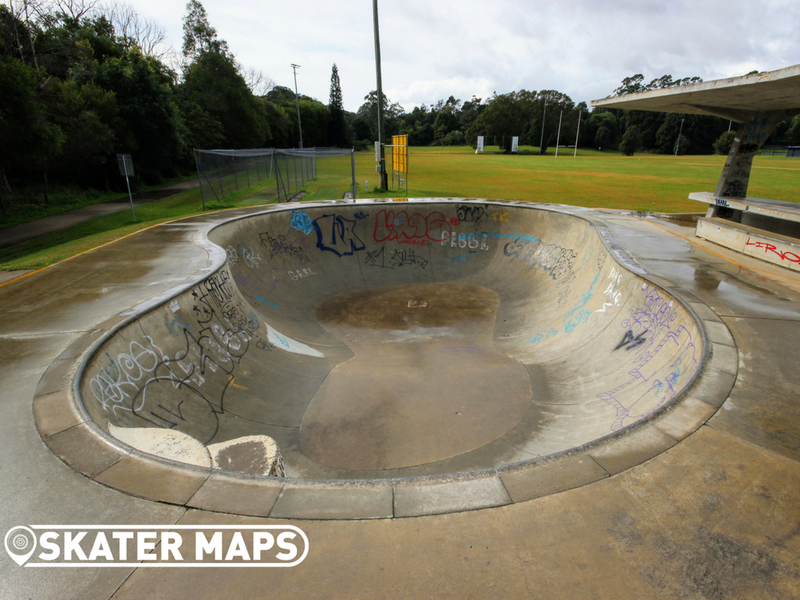 Bangalow Skatepark is located between the Bangalow Bowling Club and Byron Creek. 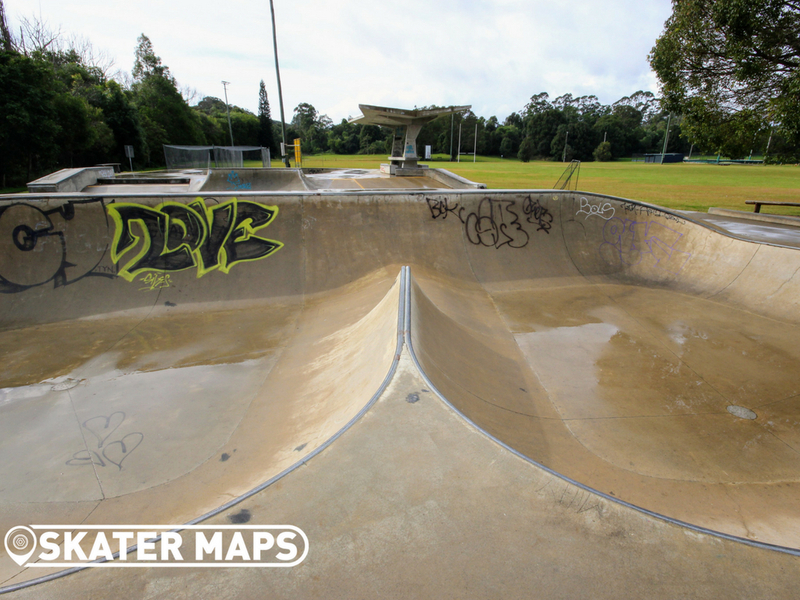 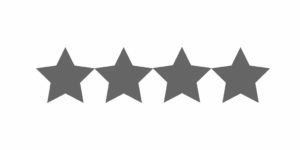 The skatepark features a large kidney bowl with poolside style coping, double flow bowl with spine and a super cool street section that at the very least looks different and fun to ride. 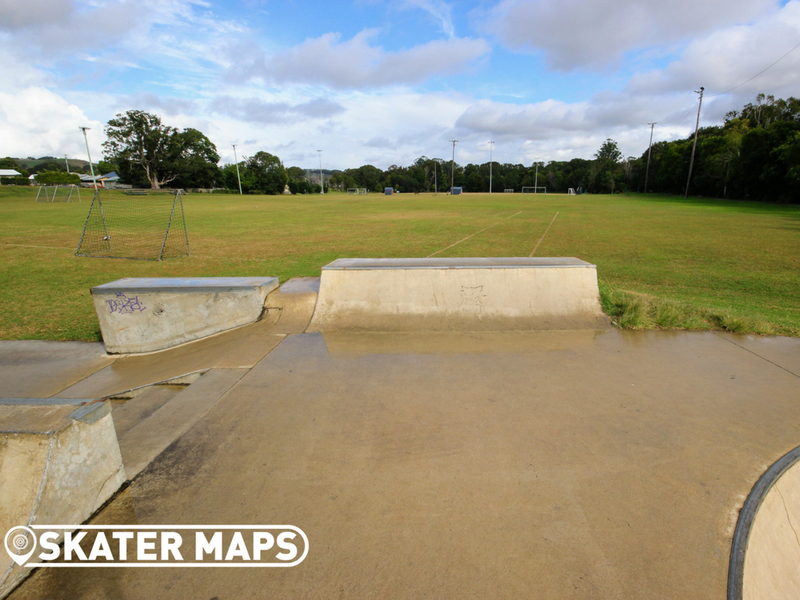 The $180,000 skatepark has been well received in the broader community with skateboarders, scooters, BMX’ers and even roller-bladers travelling far and wide to show off their skills at Bangalow Skatepark.